Welcome to the show! 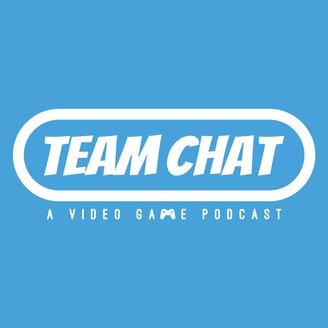 Team Chat Podcast is two friends, Jerrett Wilson and Rachel Mogan, talking about the video games they love, the ones they hate, and everything in between. 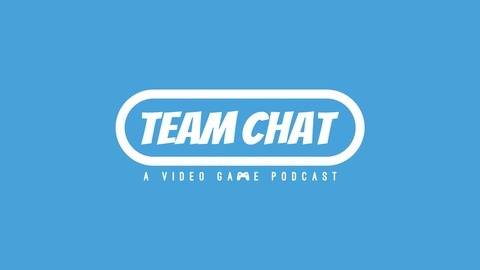 Many characters in video games play a big role to either help the protagonist on their quest or impact the game's world but don't receive a lot of praise for their actions. This week, Jerrett & Mogan highlight a few of these unsung heroes and provide them with the recognition they deserve. 6:21 - PSN IDs Can Now Be Changed!